While the Privateer Press homepage might still be going through some reworking, their store is just fine. As such, they've started taking pre-orders for their next Black Anchor Industries figure. This time, it's the Well of Orboros for Hordes. Pre-order now and you get a free water bottle with your purchase. It would seem like Privateer Press is getting into that "10 Year Challenge" thing that's going on where you post a picture of yourself currently, along with one from 10 years ago to see how you've changed. In these previews for Warmachine and Hordes, we have a new Tharn Blood Shaman, but we also have a look back at a previous time in both Severius' and Caine's life. 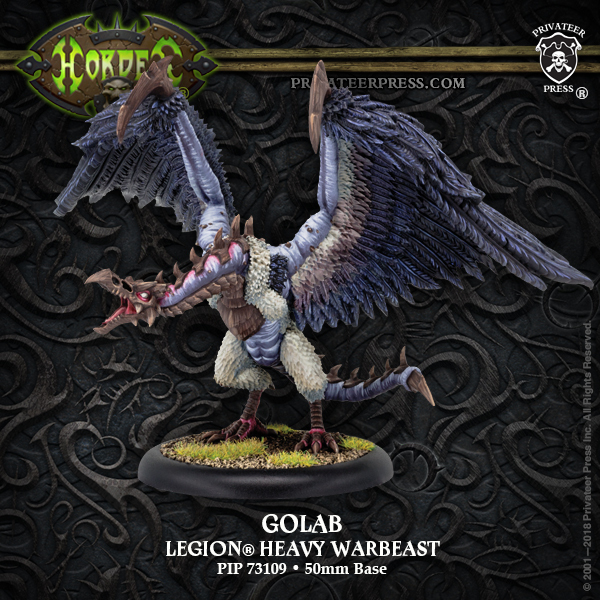 Privateer Press is showing off some new releases for Hordes. 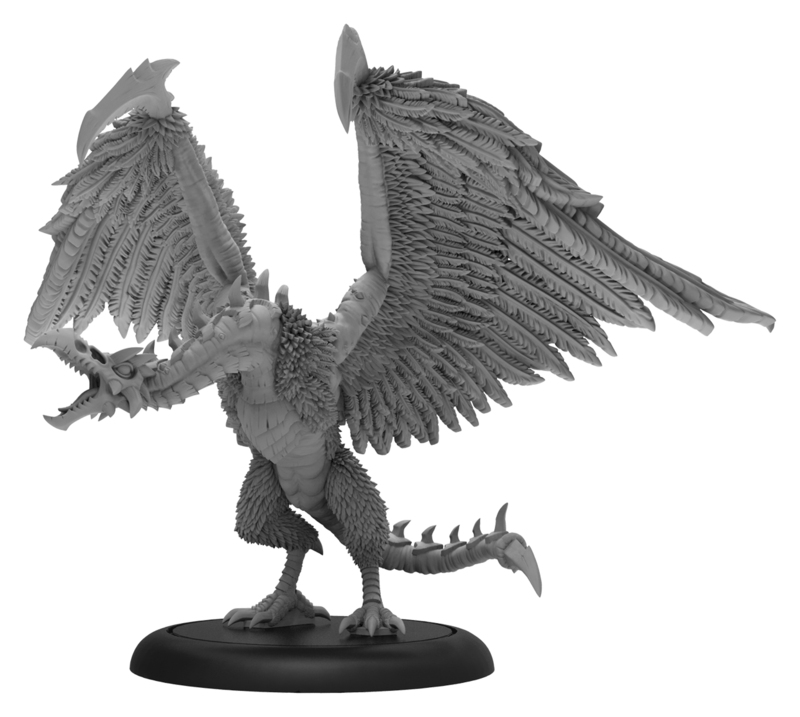 And since all of us up in the North are locked away in winter's icy grip, they're taking us to the deserts of Western Immoren with a look at some upcoming Skorne releases. Let's check 'em out. No foolin', April will be here before you know it (I mean, it's already mid-January, if you can believe that). 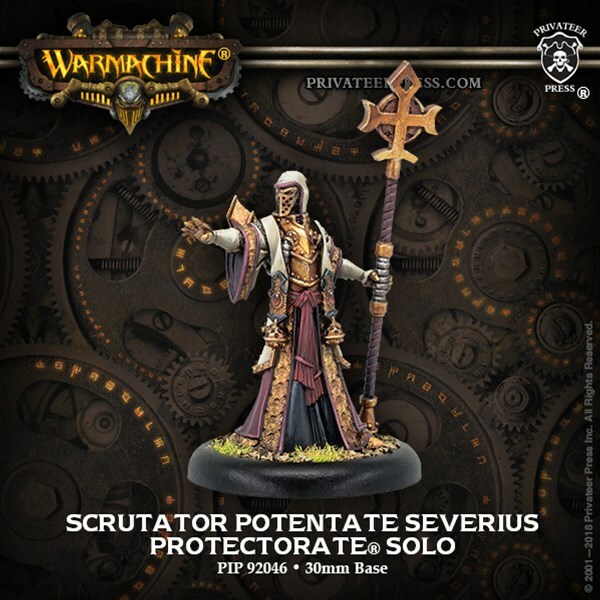 And Privateer Press is ready to show off some of what they've got coming. If you're a Steelhead fan, and wanting some heavy artillery, you'll be happy with what you're getting. Also, if you're a Grymmkin player, you'll also be happy. 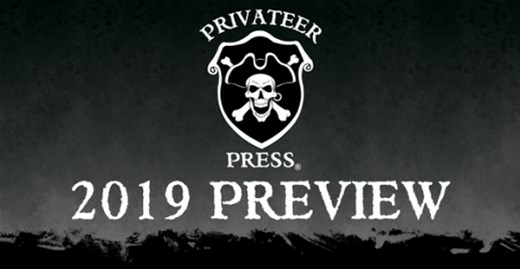 Privateer is lining up for a big December. They've got a whole bunch of Hordes and Warmachine releases, as well as Monsterpocalypse releases. 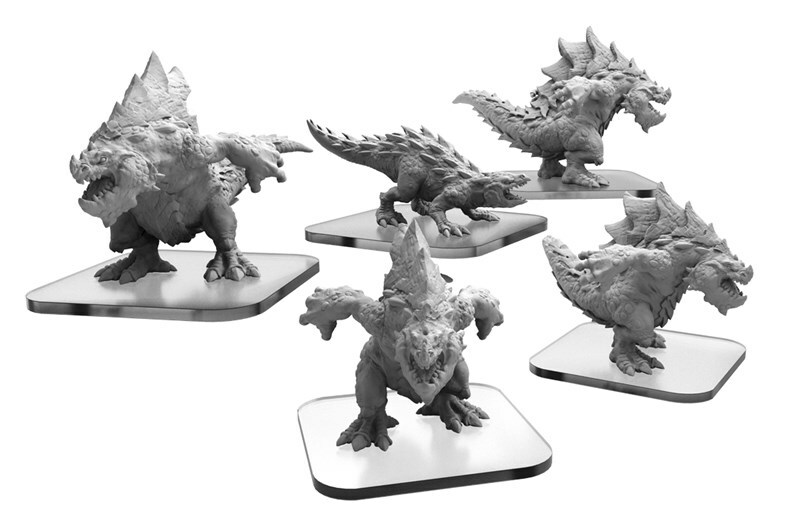 That includes the "dinosaur" faction for MonPoc. You know my thoughts on those sorts of things. So, of course, I'm excited to see how it goes. Let's take a look at what they've got in the pipeline for the holidays. 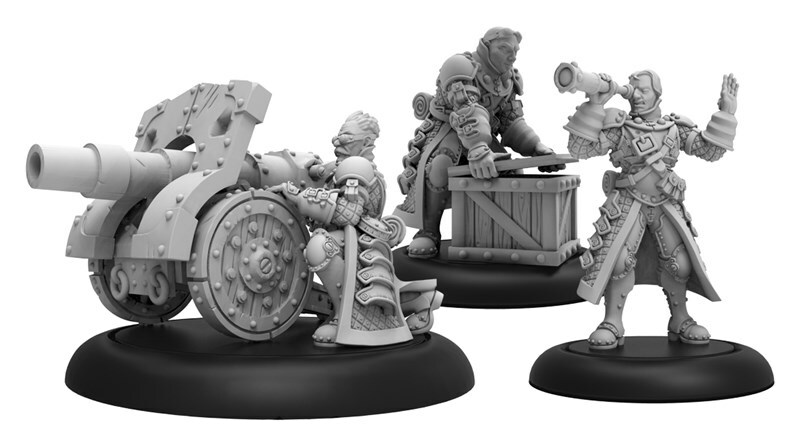 A new pre-order for Privateer Press' Black Anchor Industries is available. This time around, it's the Skorne who are getting the figure in the form of a new towering battle engine. It's the Supreme Guardian, and it takes their soulstone technology to the max. If you want a huge living statue wading across the battlefield, this is the figure for you. And as with every pre-release they do, you get a Black Anchor swag piece with it. In this case, it's a patch. A lot of you out there have kids that are getting to the age where you're looking to introduce them to gaming. And there's plenty of board games out there designed for just that sort of thing. But what about if you want to introduce them to the world of miniatures games? There's a lot less opportunity for that. 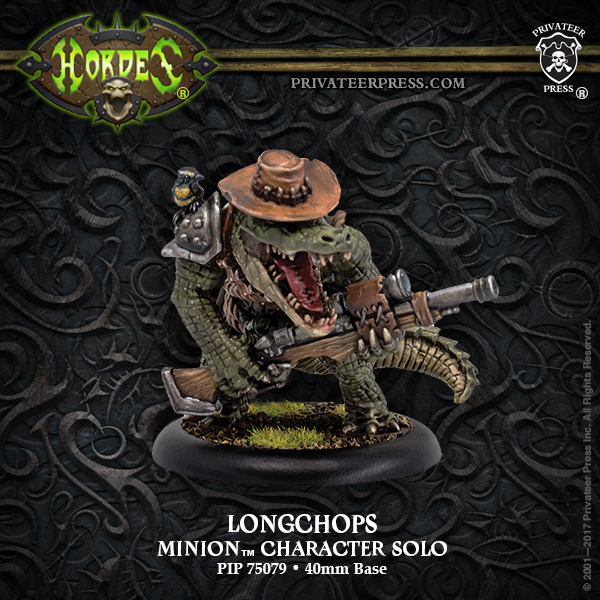 However, Privateer Press is looking to change that with their First Shot event, specifically designed for parents to teach their kids the intricacies of minis games. Mayday? We'll have a parade! May not quite be here yet, but that's not stopping Privateer Press from showing off what they'll be releasing for Hordes that month. It looks like Legion will be the focus, as we've got a pair of new figures they're showing off. 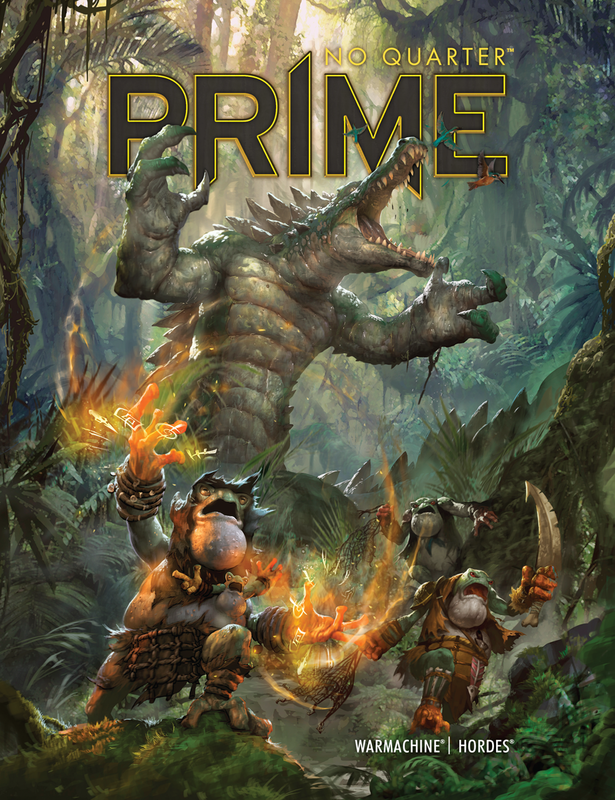 Privateer Press has a whole mess of releases available for you. The Trolls are continuing their releases, with some more frigid northern trolls. 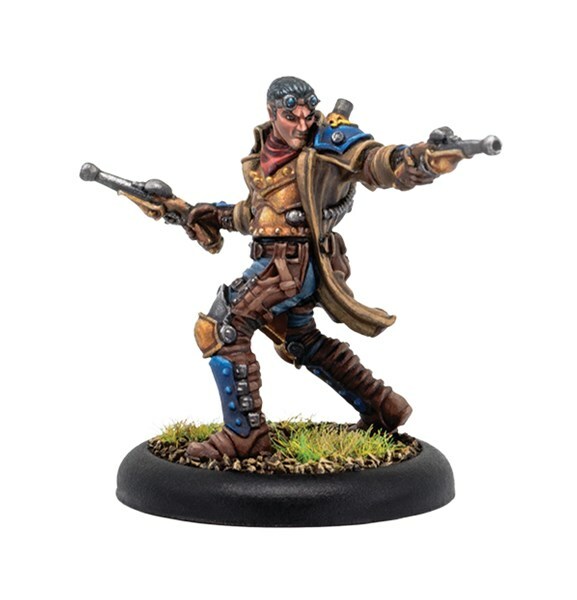 But Privateer's also trying to heat things up some with heading down to the bayou, as there's several Blindwater releases, including a new Blindwater starter army box. 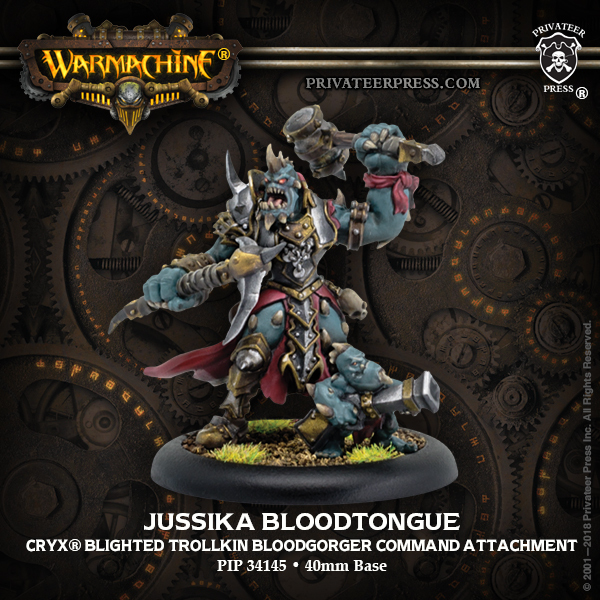 Privateer Press is showing off some new Warmachine and Hordes releases. When checking them out, I suggest putting on some Creedence Clearwater Revival. Particularly Born on the Bayou, as most of the new figures are for the Blindwater Congregation. 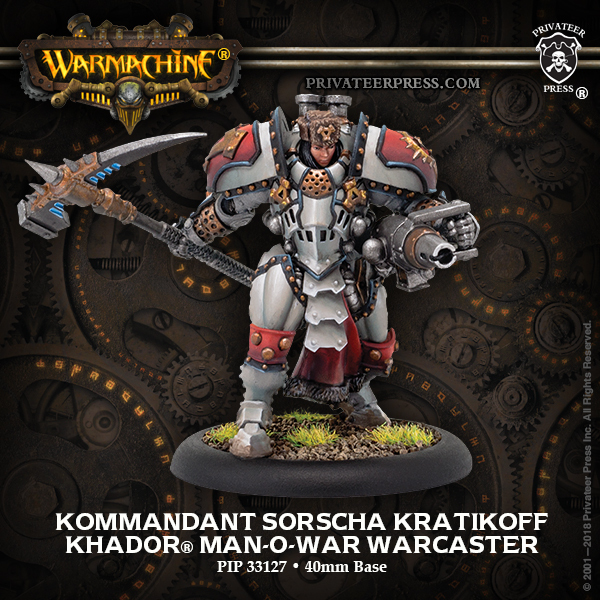 But there's also a look at a new sculpt for a classic Skorne warlock, plus a fairly iconic and much-used Cryx warjack that's getting a new mini. You know, even with how big (in scale) this enormous keg is, I have friends that I know would give it a shot to try and drink it all. I could also see them looking at the figure and wishing with all their heart that it was a real thing that existed in the world. 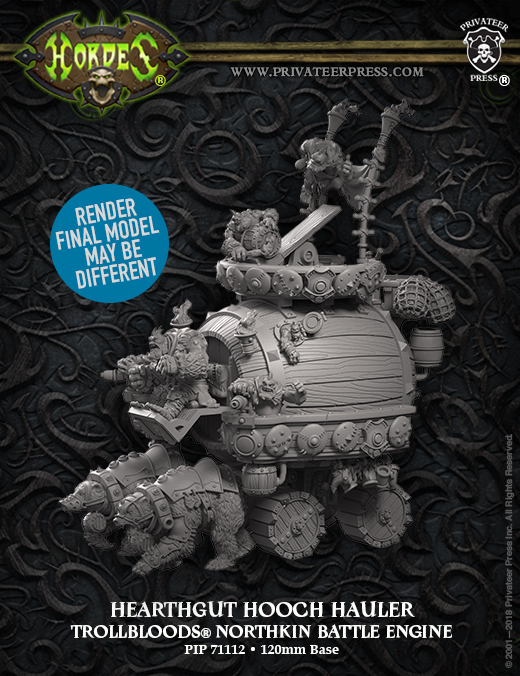 Well, even if you're a teetotaler like me, you can still now put your name down on the list to get the upcoming Hooch Hauler for the Trollbloods of Hordes from Privateer Press. Pre-orders get a free Hooch Hugger (you know, those foam holders that keep your can cold). Do you like Warmachine? 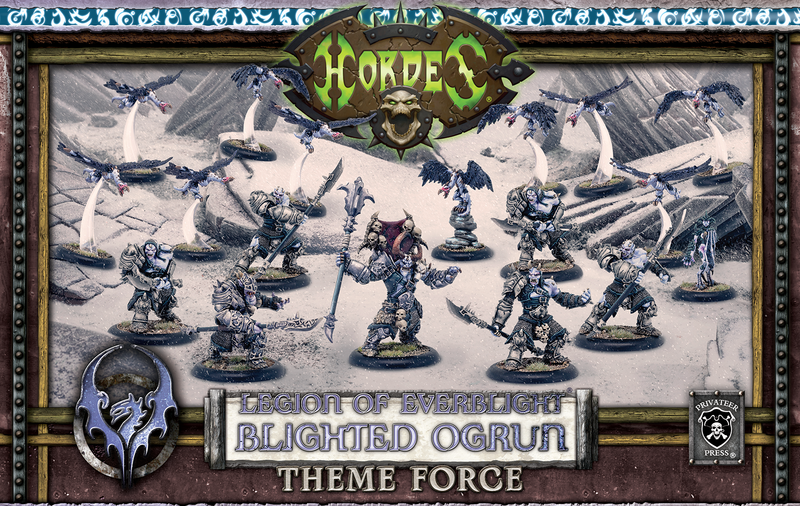 Do you like Hordes? 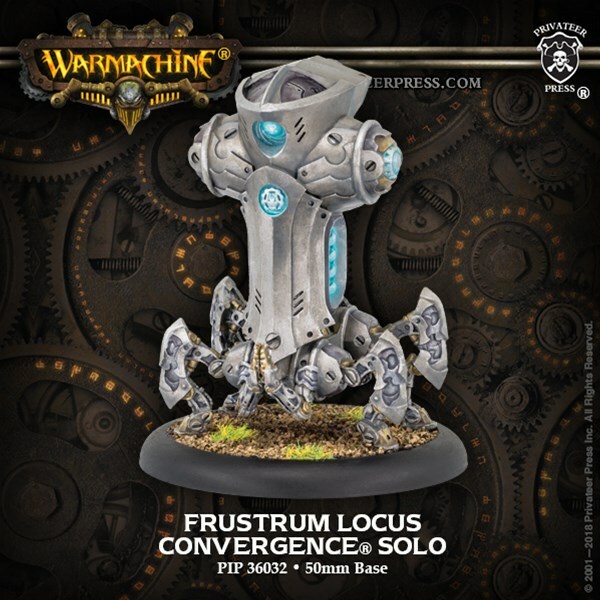 Do you want to play games with a lot of other people playing Warmachine and Hordes? Do you want to play Warmachine and/or Hordes with George Wendt? Will you be in the Seattle area in June? If you answered "yes" to most of those questions, you'll want to pick up your tickets for Lock & Load Gamefest, as they're available now. My favorite song from CCR, and arguably one of my favorite songs, it's what pops into mind whenever I hear about the Blindwater army for Hordes. That also happens when I hear Amos Moses, but that's not quite as rockin' a tune. 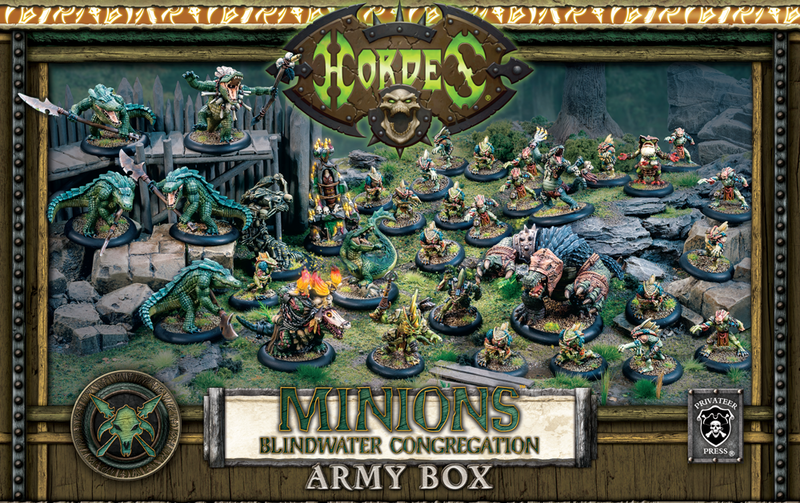 I've always loved the Gatormen for Hordes, and if I was thinking of getting back into them, or if you're out there, looking to maybe give them a try, Privateer Press is coming out with their army box next month.